Activities - Longmead House Bed and Breakfast. Guest House in Exmoor. At Longmead House Bed and Breakfast there is really only one question - How should we spend our time? With so much to do and see in Lynton & Lynmouth, you really are spoilt for choice. Below are just a few of our favourite past-times and experiences that we hope will enhance your stay with us. 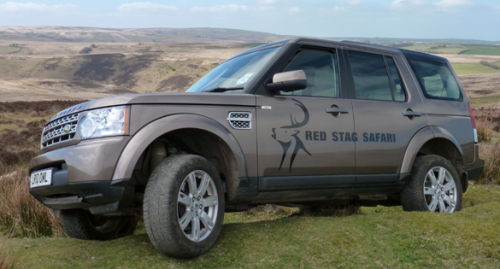 Having had the pleasure of exploring Exmoor with Andrew, the owner of Red Stag Safari & one of the few licensed guides on Exmoor, you really learn and see more than you can imagine. Andrew's family have been farmers on Exmoor for over 200 years and his love for the land and everything that lives on it really shines through. The tours run all through the year and we cannot recommend this experience enough. Feel free to contact them via the link above or alternatively call Andrew direct on 01643 841831. 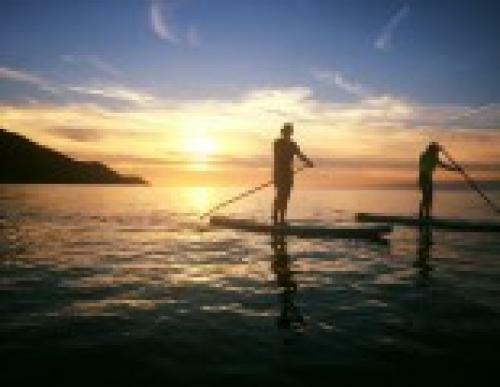 If 'getting out there' and experiencing the great outdoors of North Devon excites you, then look no further. 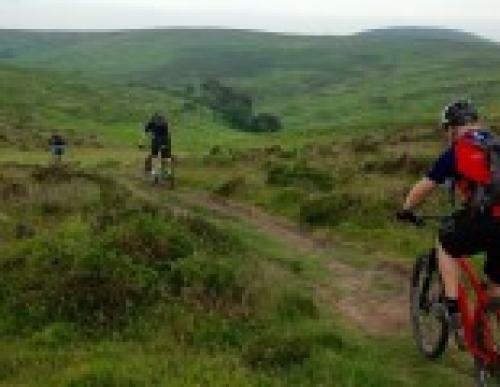 Exmoor Adventures provides a wide range of activities, both in and out of the water. Based out of Porlock Weir their reach for outdoor adventure in both Exmoor National Park and the waterways from Porlock Weir to Watermouth Bay really is exceptional. 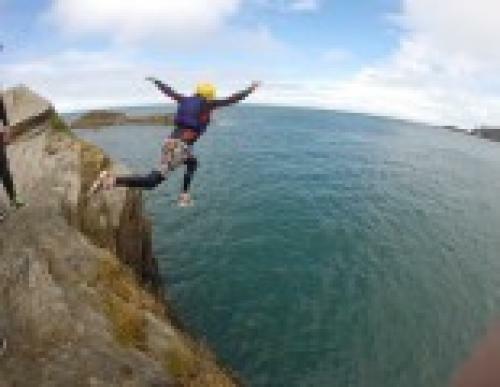 Whether mountain biking, coasteering, kayaking or Stand Up Paddle Boarding you will not be disappointed, the team at Exmoor Adventures will certainly take care of you and make sure you come away with a truly memorable experience.